Price Missing? It's too good to publish online! 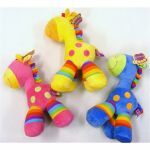 Cick on the item & our discount price will be emailed directly to you. Over 25 years experience providing everything for baby! The Izmi Wrap® offers natural, comfortable closeness during your baby’s first months. Made from luxuriously soft bamboo fabric, the Izmi Wrap gives you simple, adaptable and flexible support every day. 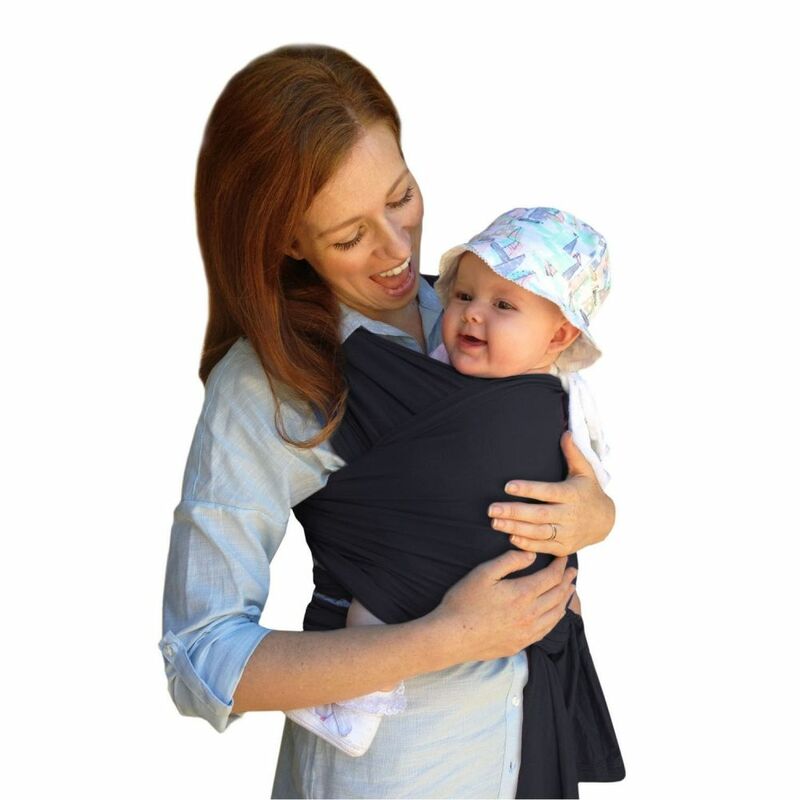 The Izmi® Wrap can be used from newborn (5lbs) for complete carrying freedom. It will adapt to both you and your baby, whatever your size, giving you a snug and supportive fit and keeping your baby safe. Our luxuriously soft fabric hugs your baby’s body, with no hard parts to cause any discomfort. Just the right amount of elasticity keeps them safe and secure, which in turn will help to settle them quickly. Little ones love being close to their parents and cuddles are always a priority. With the Izmi® Wrap you are able to feel super close to your baby and still remain hands free. Simply tie your Izmi® Wrap tightly and spread the fabric wide for safe, ergonomic support without the bulk of a padded carrier. Use your Izmi® Wrap for front carry and side carry positions. Our simple to follow instruction manual and instruction videos go through the steps needed to safely fit your wrap. 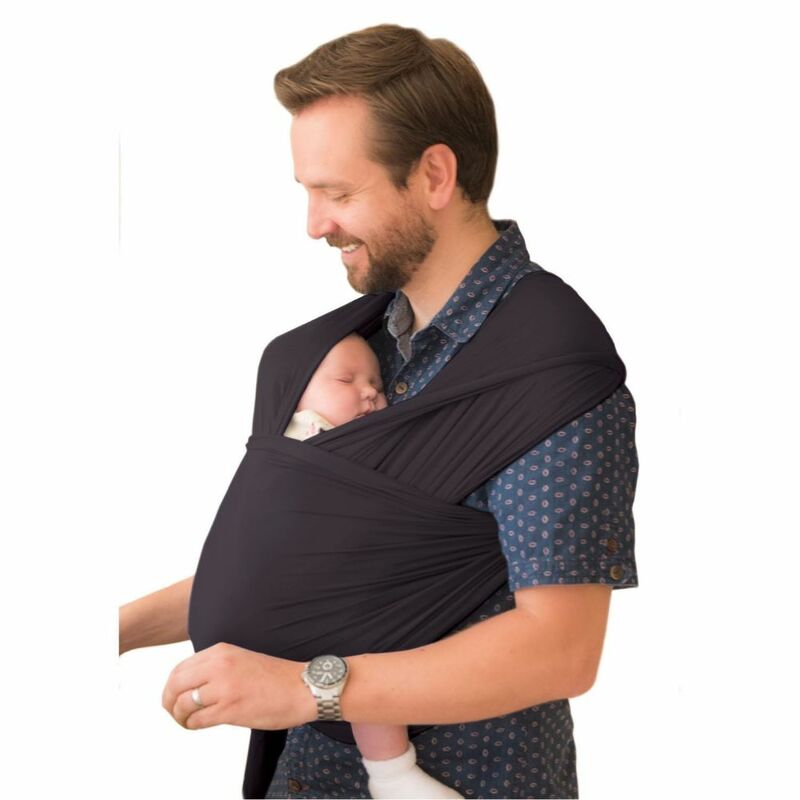 The Izmi® Wrap can also be used as a breast feeding aid; please note that this is not a hands free carrying position, but instead offers additional support to you when feeding your little one. Please seek additional advice if your baby was born prematurely or visit your local sling library if you would like more information about fitting your wrap correctly. Who is the Izmi Wrap made for? Suppliers of discount baby equipment and nursery furniture including prams, pushchairs, strollers, cots, cot beds, cribs, moses baskets, baby bedding, car seats, stairgates, toys, baby gyms, highchairs, travel cots, baby clothes, baby bouncers, baby walkers and a whole lot more!